Bring Your Waiver with You to the 2015 Expo! All people attending the 3rd Annual NBC 4 New York & Telemundo 47 Health & Fitness Expo need to fill out a waiver upon entering MetLife Stadium. But you can print out and fill out your waiver ahead of time and join in the free, family-friendly fun right away! Click here to download your waiver now. Please print, sign and bring this waiver to the Expo to speed entry. Don't forget to RSVP for the Expo on Facebook. 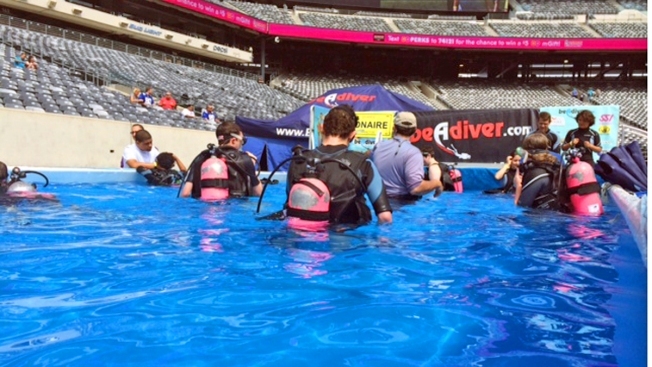 We’ll see you on June 27 & 28 from 10 a.m. to 3 p.m. at MetLife Stadium!